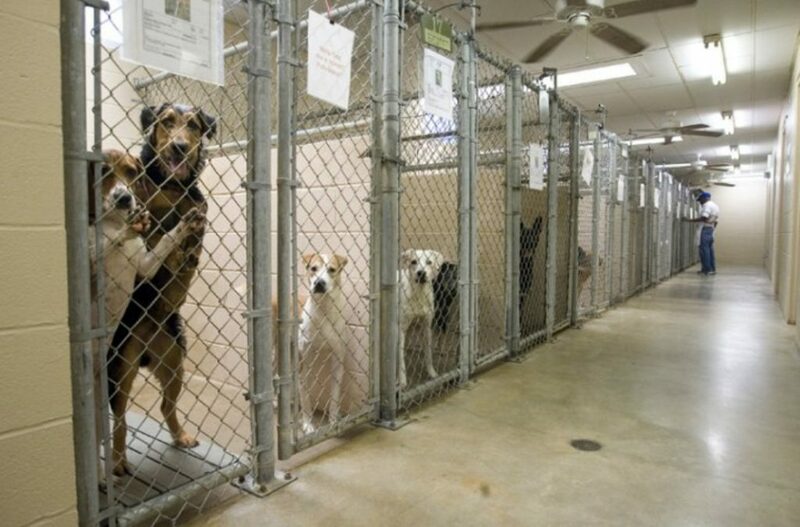 There are a lot of animal shelters in The United States.These animal shelters are nonprofit organisations. They provide shelter to all types of animals that can be domesticated that include rabbits, horses, birds apart from dogs and cats. These pets are bought by the animal lovers who believe in adopting pets and can give them proper care. You can also take the pets to private shelters. There are many private shelters operating independently and provide additional shelter facilities. They also receive pets whose guardians can’t take care of them anymore or those who run out of space that is required to shelter pets. Private and local animal shelters come together and help in serving the stray dogs as well as private dogs. If you don’t have any place for your pet at your home and you want him near you, then you can opt for this shelter. You will find a number of shelters which are funded by various people. So, if you are short of money then these fundraising shelters will help you in getting donations so that you can get afford the medical aid for your pet. There are a number of private organisations that deal with pet shelters. They might be locally situated or can be at a distance. 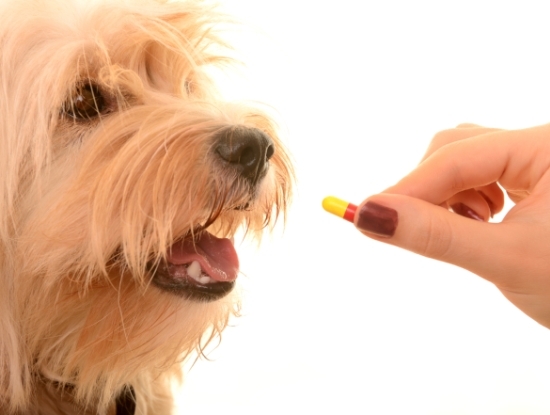 You can ask the veterinarian to keep the pet at your place or at any private shelter. They also help you to find breeds so that new owners can buy the pet. This way the pet gets a new shelter and people to love and play with. You can also find pets in Municipal shelters. This is one of the easiest ways to find your lost pet or even if you want to buy a pet you will find them near you. You can find these shelters with the help of the local government’s website. You can also call these centres for any of your queries. They also provide help for stray dogs and other pets. It’d be great if you make a small shelter in the backyard or outside your home if you have space. Pets need some private time too and you should make sure that they get it. You can also make different DIY shelters at your home with the scraps. These are very cute and extremely popular. You can make a pet house out of blankets and scrap clothes. You can also make a small bed for the pet so that he can relax in a comfortable space. All that you need to make these shelters is proper space at your home. These are the few ideas which will help you in getting the right shelter for your pet. You should make sure that you provide a comfortable environment to your pet so that they can play and roam around freely in their own space and not destroy or disturb any of your household items. With the help of private shelters, you can keep your dog safe and can always be around them. Next articleCats vs Dogs, Which one to Prefer?